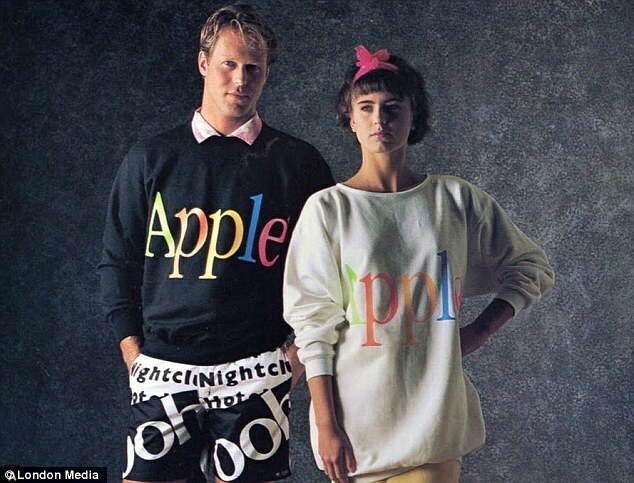 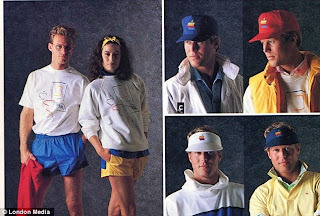 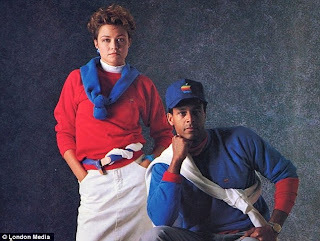 Check out this swaggy Apple gear from the '80s. Today's hipster gear, or still cheesey prepster? 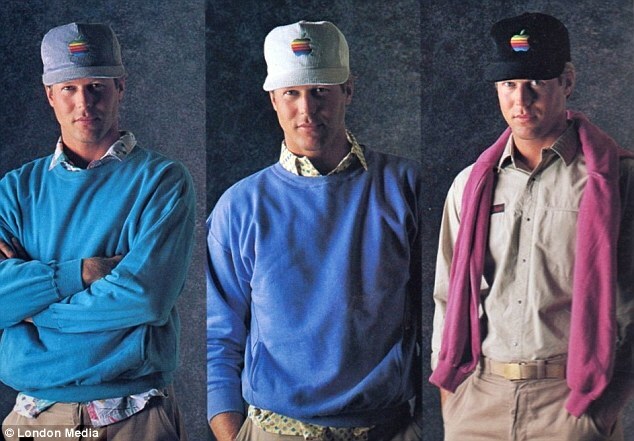 Either way, these pictures are pretty entertaining.